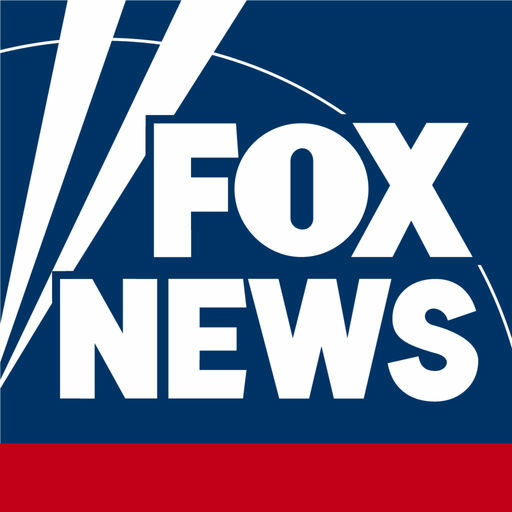 The Fox News Mobile app was designed to provide users the quickest access to Fox News Content. As the Product Manager of the Fox News Mobile apps I led the ground up relaunch of the flagship Fox News Channel Apps by working with executive stakeholders to define the product’s vision, working with external partners to guide the creation of the apps feature set, and working with a development team to launch the product. Prior to the relaunch I Managed the flagship Fox News Channel App by defining the product roadmap (based on research, stake holder input, and personal ideation), leading a team of 15 including working with project and technical resources to prioritize agile sprint activities. Increased page views for 2017 by 35%.